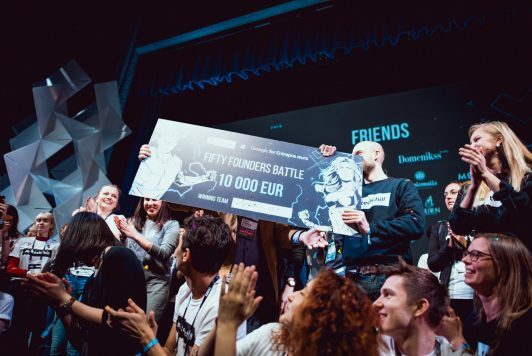 Meeting the right people at TechChill can be a game changer. With TechChill getting closer, we would like to help you get the most out of the conference by inviting you to use our networking app Talque. With Talque you can interact with other participants, set up meetings, pre-book your sessions & schedule your personal agenda. You’ll need an access code to join Talque which you have received by email. Log in with your email address or Google/LinkedIn account, fill in your profile and start expanding your network already today. You will only receive an invitation for Talque Networking App if your email has been assigned to a ticket. 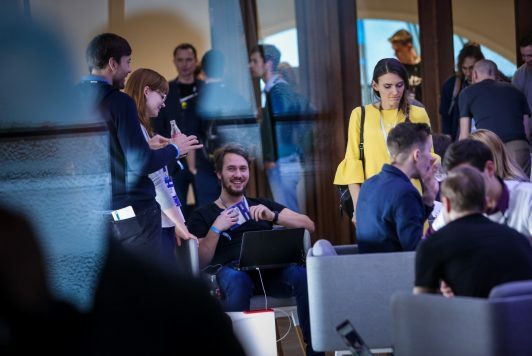 How can I join the TechChill 2019 network? Enter the access code you’ve received by email and you will be automatically taken to the onboarding where you can enter specific profile information about yourself. Once you fill out your profile information, the app suggests the most relevant people for you to meet based on your profile information. You can also view the business expo and startup lounge participants. Can I access the Talque app on my phone? The Talque app is available as a desktop, mobile or phone application. How can I interact with other attendees? You can interact with other attendees by sending them messages, pictures, or arrange video calls via the Talque app. 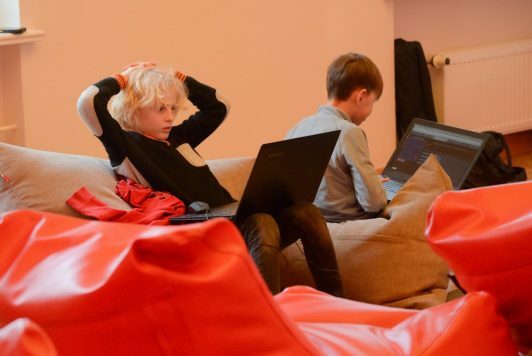 Once you have friended some other TechChill attendees, you are also able to create private groups for more people to exchange ideas and chat. How can I arrange meetings? 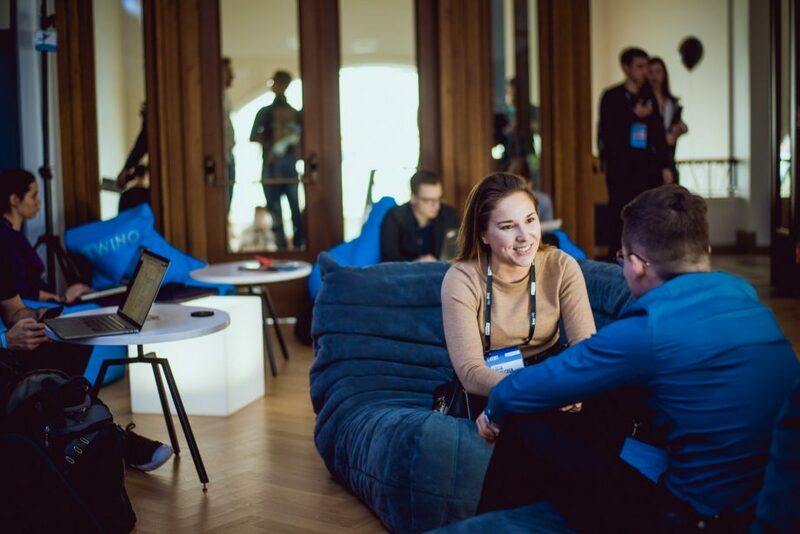 Once you’ve identified someone you’d like to meet, you are able to book 20 min meetings at one of the 40 tables available at VEF Culture Palace (the TechChill 2019 Venue). It is also possible to arrange meetings with companies represented at the business expo or startup lounge at their respective locations. Gone are the days when you have to switch back and forth between the agenda and your arranged meetings. They’re all in the same place. Just scroll through the stage agenda, add the talks that interest you and arrange your meetings accordingly. You can oversee all your appointments in one place. If you prefer, you can Integrate it with your Google Calendar. Don’t have your TechChill pass yet? No problem. Get one here.